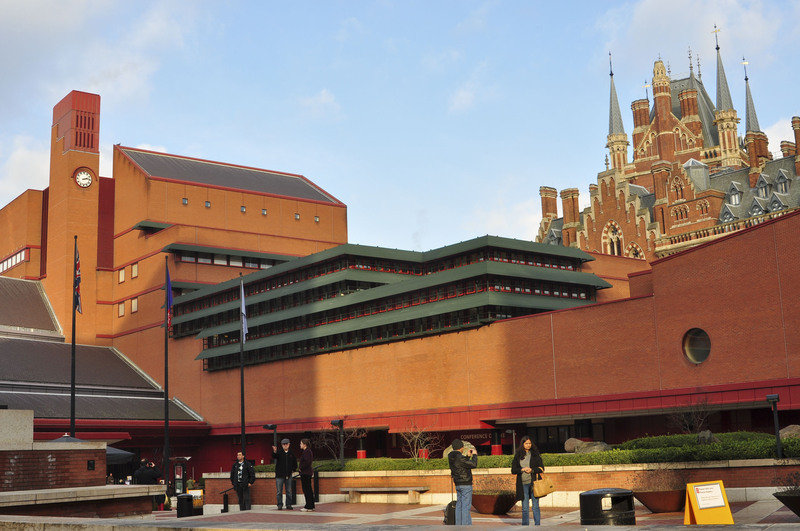 Last weekend we visited The British Library’s “Treasures” gallery, which is open to the public free-of-charge. The “Treasures of the British Library” is an amazing permanent collection including Leonardo da Vinci’s notebooks, Shakespeare’s manuscripts, the Magna Carta, Lewis Carroll’s Alice’s Adventures in Wonderland (which I have to admit was fantastic), hand-written Beatle’s lyrics, early bibles, sacred texts, and more. A must-see in London. Also, the “Evolving English” exhibition is currently open until 3 April 2011. This innovative exhibition explores the diversity of the English language from Old English to slang to tweets and how it is constantly changing. A sensory-stimulating and absorbing display. This entry was posted in The Sights and tagged British Library. Bookmark the permalink.